Just like Jimmy Buffett sings in “Come Monday,” Labor Day Weekend Shows have always made for special times. 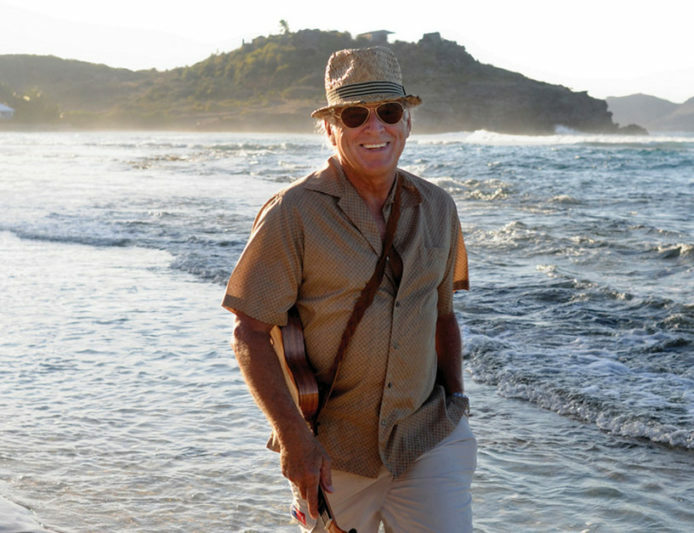 Celebrate the last long weekend of Summer with four days of memorable Jimmy Buffett Labor Day concert recordings AND never before broadcast performances from the House of Blues in Chicago and Boston from this year’s I Don’t Know Tour, starting Friday at Noon Eastern, 9am Pacific. Only on SiriusXM’s Radio Margaritaville!